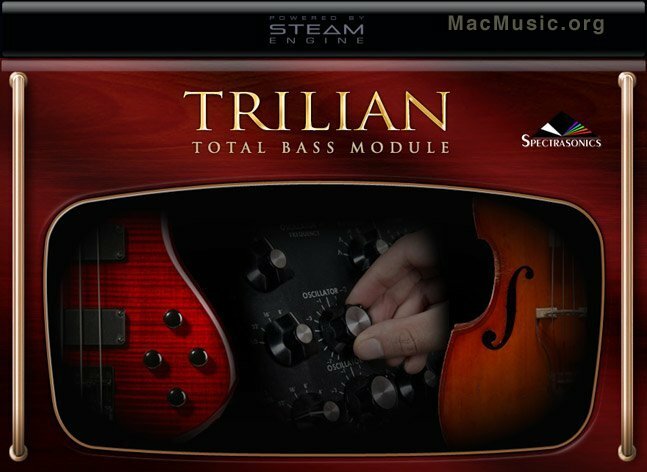 It's at the IRCAM (Institut de Recherche et Coordination Acoustique/Musique) on October the 22nd, 2009 that Spectrasonics will have the world premiere of its highly anticipated new bass virtual instrument "Trilian", successor of its award-winning Trilogy Total Bass Module. There will also be a raffle at each of the two sessions, 3pm and 6pm, where a copy of the Trilian Software will be given away free to one of the lucky attendees. Representatives from Spectrasonics will be at the event presenting the live demonstration and answering questions afterwards.